We received a ton of feedback this past weekend regarding themes you all would like to see as we pursue more of a mini-series style of writing this fall. Thank you! For this week we’d like to address a handful of pitching myths we continue to come across in the youth baseball world. Is my son old enough to throw a curveball? That’s a great question and the answer has many parts to it. It’s not a simple yes or no answer. There is no specific age requirement to throw a curveball. Here is what we always recommend before attempting to teach anyone how to throw a curve. How are his fastball mechanics? Can he consistently throw strikes? Can he throw a changeup? If so, can he use the same mechanics (delivery) when throwing that pitch as he does with his fastball? Does he slow down his delivery to compensate for the change of speed? * Does he throw a real changeup? Can he throw it consistently for strikes? After a pitcher has demonstrated that he can stay consistent with these two pitches and his mechanics are up to par, then there is no problem showing a pitcher how to throw a curveball. Recent studies show that a curve puts no more pressure on a young arm than a fastball. There is no specific age requirement to throw any pitch. Why? Puberty for one. We all know there is no specific age requirement for any athlete to start maturing, so toss that out. Some may think I’m crazy but I’ve taught 10 year-olds how to throw a curve. Its’ not common practice; but I have. If the mechanics and control are there with two pitches already, then kids can begin to develop a curve. In most cases, it takes pitchers much longer to gain control with just the fastball and change. In addition, you can be a very successful pitcher when you use those two pitches correctly; especially in Little League. There are several problems with young pitchers throwing curveballs. Let’s address some of those now. The biggest problem is that most young pitchers have no idea how to properly throw the pitch to begin with. They twist or wrap the curveball. Here is a great instructional video about how to throw a curve. We also have too many parents and coaches out there that are misinforming pitchers how to throw the pitch. They are teaching them the same wrong way they learned to throw it years ago. Another issue is that pitchers get good at throwing the curveball the wrong way. They find success with the pitch, they strike out a lot of batters, only to find their arm can’t take the workload they have placed on it. Many end up with arm injuries. These pitchers that find success with a curveball early tend to overuse the pitch and eventually lose pop on their fastball. The worst is when coaches call the pitch time and time again. We understand we are writing to a variety of backgrounds here, and there will certainly be concerns. If you’re wanting to dig in a little more on this topic I recommend reading the following to help educate yourself. – There is some good information from the sports medicine community here on the curveball not being the source of the major arm injuries today. There are other factors involved for sure as mentioned in the article. – This article by ESPN also interviews Dr. James Andrews (the world’s foremost athletic surgeon). In here he discusses that it’s not the curveball per se that is killing kids’ arms, but it overuse; whatever the pitch may be. We hope the information provided in this brief article helps you understand the answer to the question and what Nate and I believe is one of the biggest myths in youth pitching today. Before we go we would like to lead you to our pitching grips DVD. Nate and I spent a lot of time putting this DVD together so that you can learn how to properly throw many different pitches when the time is right for you. What we consider a real change up. Last night Dan and I agreed that discussing the myth of pushing off the rubber (or the drop and drive philosophy) would be a valuable fit into our pitching myths week. Unfortunately, we hear too many parents and coaches yelling from the stands or dugout orders for their player to push harder off the rubber. It’s simply the wrong advice to give. Let me explain quickly what happens when a kid hears he needs to push harder off the mound. First, there is a significant chance that as he pushes with his balance leg, his balance point gets all out of wack as well. Some kids lean backward with their upper body; some fall too far forward. Both scenarios are counter productive and force the arm to work much more than is needed to throw a pitch. Secondly, many guys who push hard off the rubber tend open up their front arm/side far too early. This early shoulder rotation puts undue strain on the pitching arm. Remember, the arm is but a tool to launch the ball towards home plate. It is not where most of the energy comes from in a mechanically sound pitching motion. Dan recorded this clip a few months ago and goes into some more detail on this topic. It’s just over three minutes and I guarantee that you’ll pick something up that you can work into your game. If you want more on this topic, check out our Pitching Mechanics DVD here. Additionally, our Pitching Grips and Workouts DVD has a larger breadth of topics if you’d really serious about improving your game this fall. Today we want to take our last thought a bit further. We often hear coaches tell their pitchers to also push off the rubber after foot strike. This is where this pitching myth can become very confusing for other coaches, parents and players alike because there is a great deal of lost momentum if done correctly. Once a pitcher gets to foot strike; push off your back foot. The idea behind this is to gain more momentum; a final push right before release of the ball for increased velocity. What really happens when a pitcher pushes off at this point is a total loss of balance which greatly effects their control of the pitch. Their head falls so their momentum does not continue toward home plate. They rely heavily on upper body strength for power and don’t utilize their legs and hips the way they should. We all know that is where power is really generated. I created a video to help explain this myth in full detail. I also explain what really works. 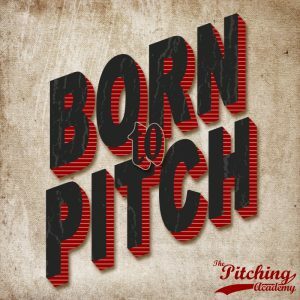 Lets continue our instructional mini series on pitching myths; There are several that are taught daily that can destroy your arm. If you have missed the first 3 videos and articles click here to view them. 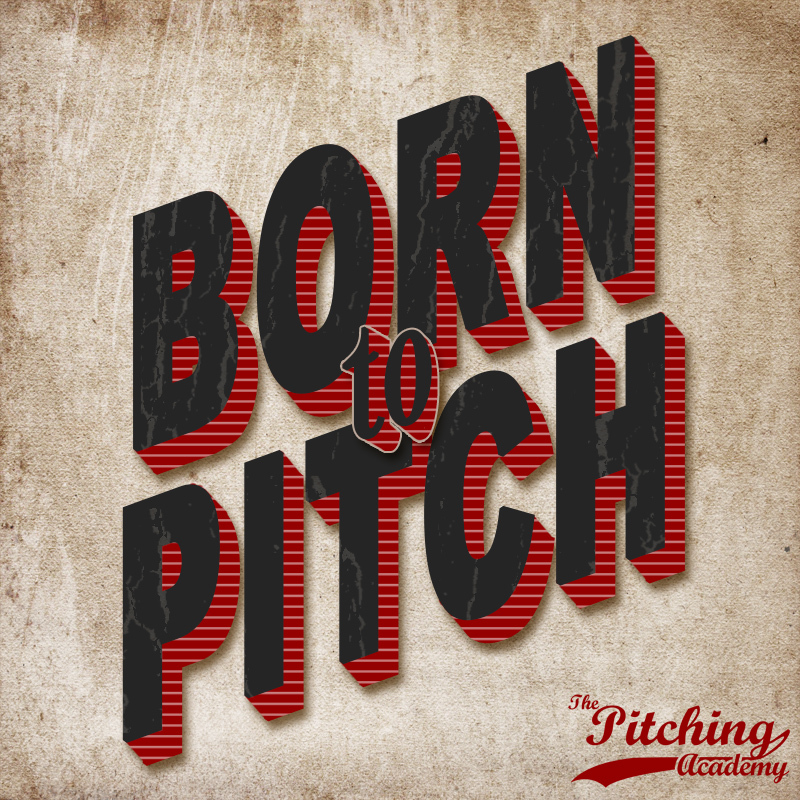 Today we want to talk about a very common pitching philosophy taught everywhere that could really cause you trouble. Lets start of with some simple questions that I’m hoping everyone knows the answer to. Where do you think you generate the most power as a pitcher? That being said, many coaches are teaching that pitchers should pull their glove arm down after foot strike. By doing so a pitcher should add more velocity. If you answered lower body and hips to the first two questions, common sense would destroy this philosophy. Think about it. As we have said before, to get the most out of your body, you have to use all of it in your pitching motion. By pulling down your front glove elbow you are not utilizing your hips and core properly while throwing. You are also not maintaining your balance throughout the entire delivery. Here is a short instructional video that demonstrates what I have just written.